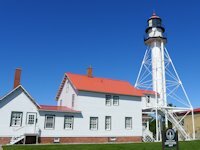 The Whitefish Point Lighthouse is the oldest continually operating lighthouse on Lake Superior - beginning operation in 1849. 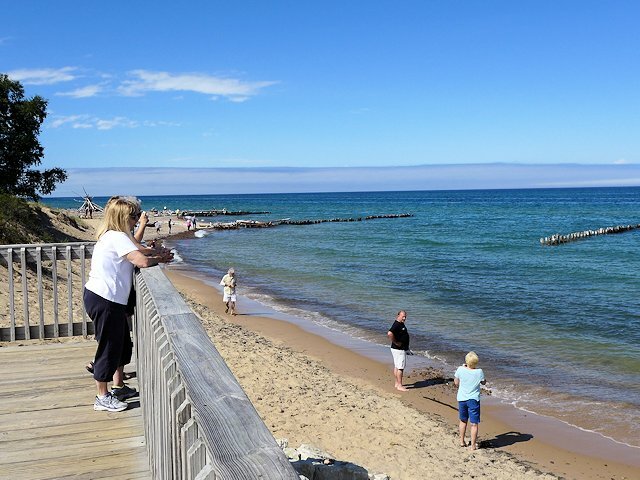 Also located at the lighthouse station are a shipping and shipwreck museum, a gift shop, captain and crew quarters, and the Whitefish Point Bird Observatory. 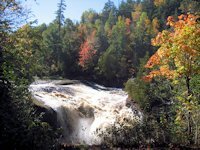 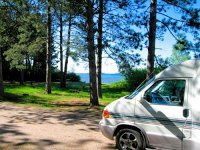 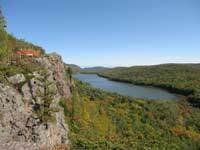 It is a pleasant 15 minute drive north of Paradise, Michigan on Michigan Highway 123. 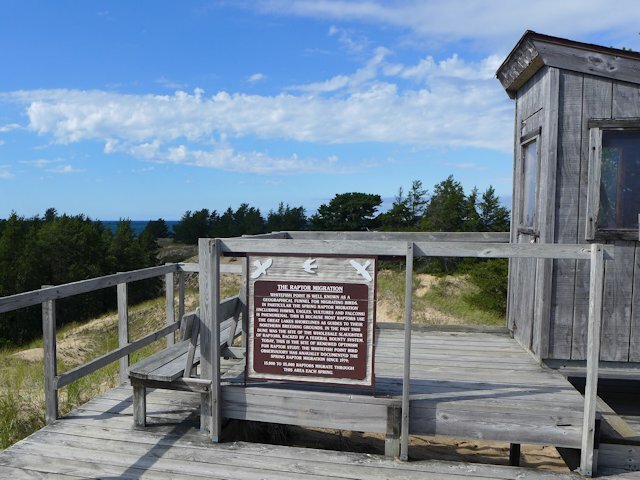 While there is an admission charge for some of the museum exhibits and lighthouse tours, there is no parking fee nor a general admission charge for walking the grounds or hiking around the point. 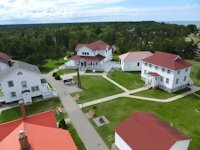 The lighthouse and its campus are on the historic register. 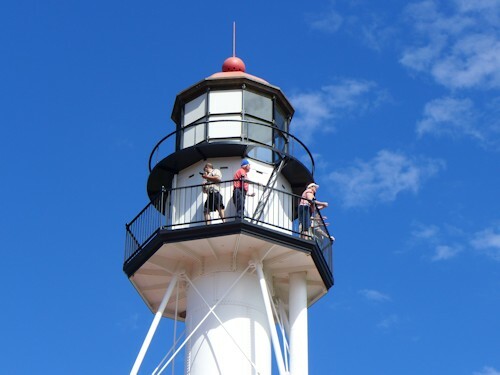 The light was first activated in 1849, but the present tower was constructed in 1861. 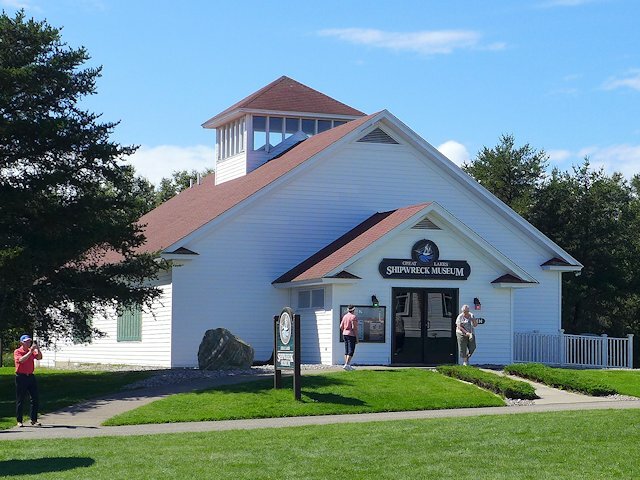 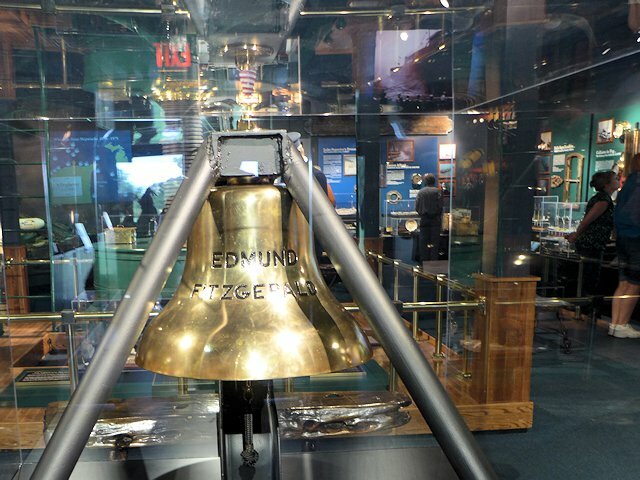 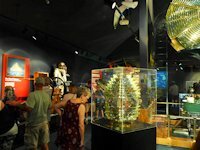 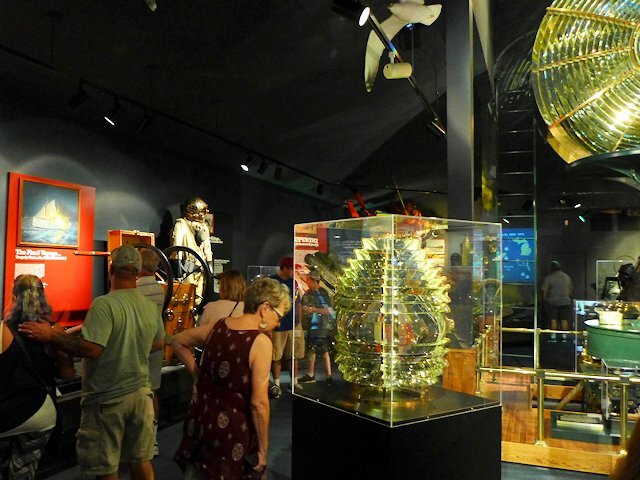 Admission to the Great Lakes Shipwreck Museum includes a self-guided tour of the Shipwreck Museum Building & Exhibits, a 20-minute video presentation, a guided tour of 1861 Lightkeeper's Quarters & Exhibits, a guided tour of 1923 Surfboat House & Exhibits. 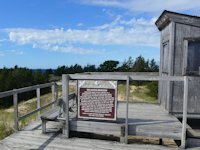 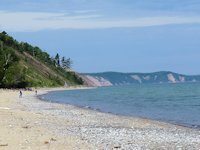 A short hike from the lighthouse is the Whitefish Point Bird Observatory, a major site for documenting the annual raptor migrations. 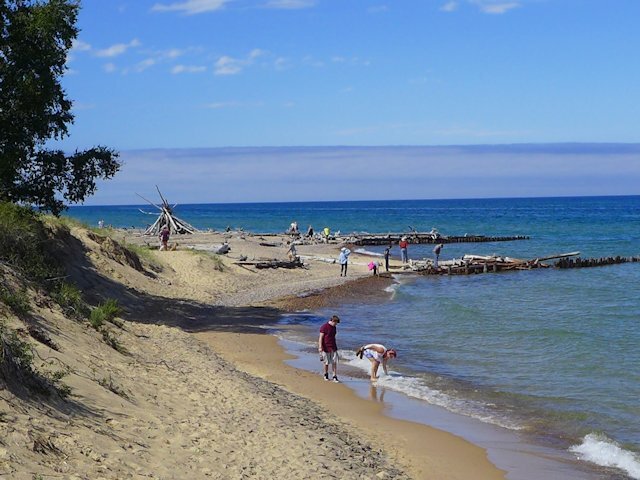 The sand beach looks out on the main body of Lake Superior as well as Whitefish Bay. A great panaromic view of the beach and Whitefish Bay from the boardwalk deck.